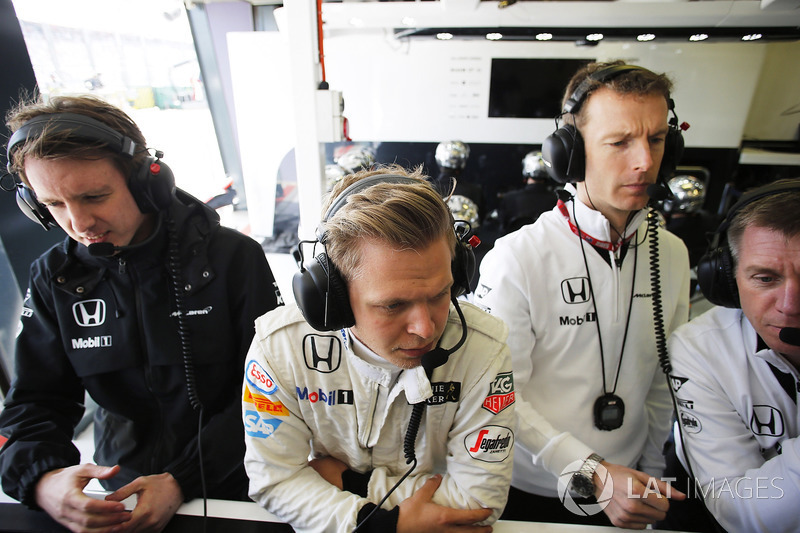 Like Vandoorne, Magnussen is a product of McLaren’s young driver programme. He was let go at the end of 2015, after just one complete season as part of its F1 line-up. Magnussen rebuilt his career by moving first to Renault, then to Haas, where he has thrived in a less pressured and politically charged atmosphere. 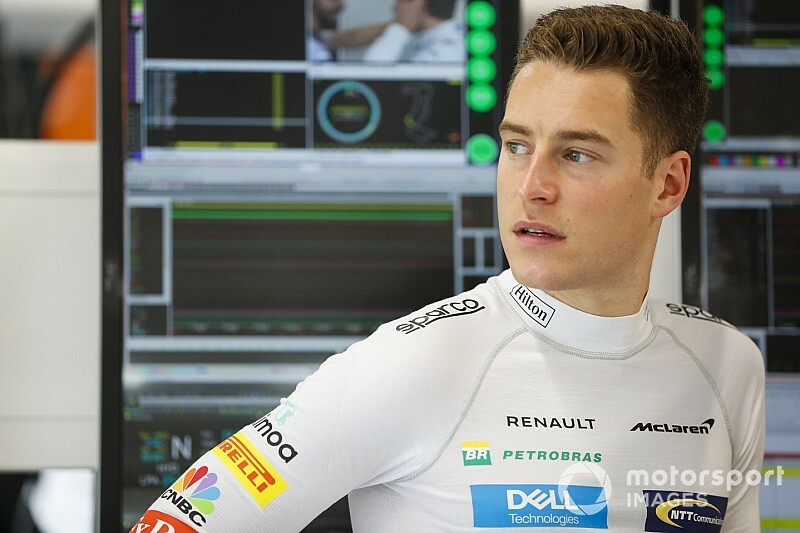 “I feel a lot of support still from people high up in the Formula 1 paddock, let’s say, and people realise what the situation has been here at McLaren,” said Vandoorne. 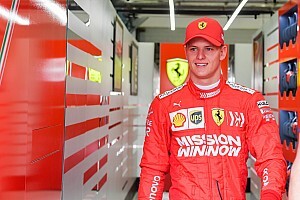 “Ask Kevin [Magnussen], he’s been in a kind of similar situation and I think he really benefitted from having a fresh start. 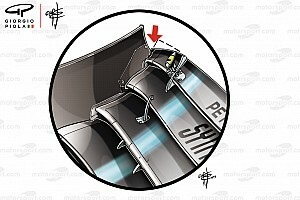 It is now a decade since a McLaren driver won the world championship, and the team has endured a lengthy trough in form since 2013. Pressure from various stakeholders to reverse the slump has resulted in a number of substantial management changes and high-profile recruitments, and the political situation remains febrile. Magnussen was demoted to reserve status in 2015 and claims to have received his notice of termination via email later that year. He endured a troubled year at Renault in an interim car, but since joining Haas at the beginning of 2017 has demonstrated a marked upswing in form. He now says he is enjoying his racing more, shorn of the “negative pressure” of his early years. 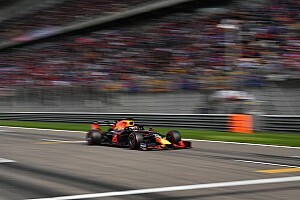 Vandoorne has been under a similar degree of pressure during two fraught seasons with McLaren, during which the team underwent a messy divorce from its engine supplier Honda. 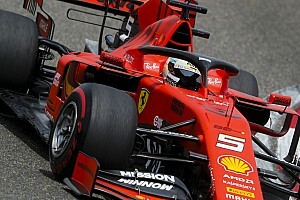 But the Belgian, who admitted his chances of staying in F1 in 2019 are now "very slim" and has been in talks with IndyCar outfit Dale Coyne Racing, refuses to criticise McLaren. 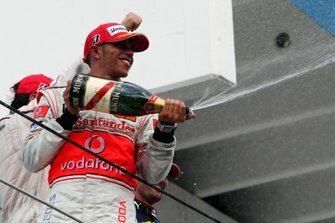 “McLaren was there very early in my career and in a way they’ve made part of my career as well,” he said.